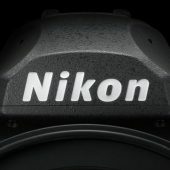 There is a possibility that Nikon may reveal a few more D850 teasers/details in August - similar to the Df campaign, but I am not 100% sure. 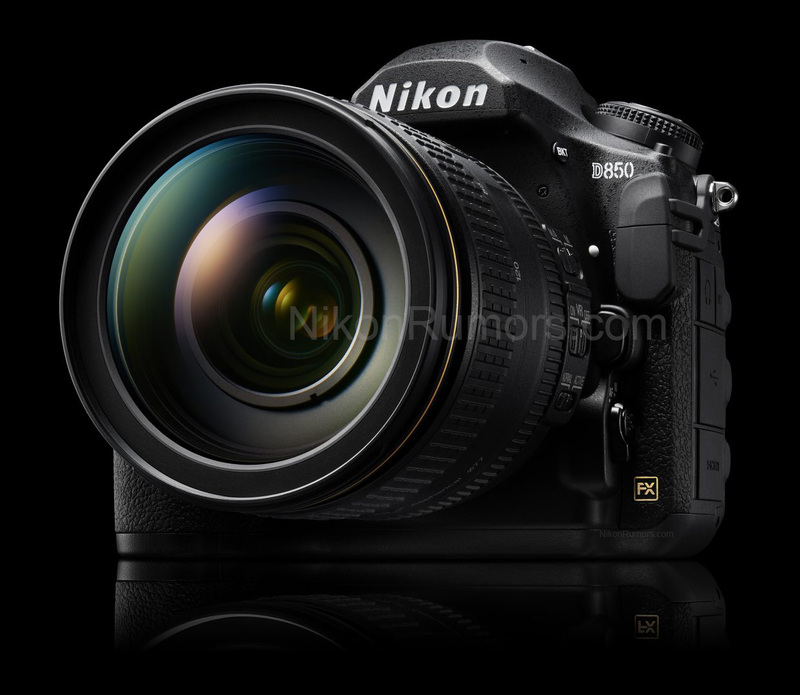 The reports on the Nikon D850 shipping date vary from September to November. I am pretty sure it will not ship in August. I am still receiving different fps configurations and I am not sure what is the correct number - here is one possible configuration: up to 9fps in CL mode (continuous low speed), up to 10fps in CH mode (continuous high speed). Another tip suggested 7fps and 9fps with battery grip. 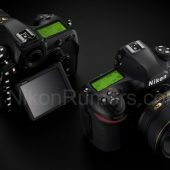 Nikon D850 sensor made by Sony? 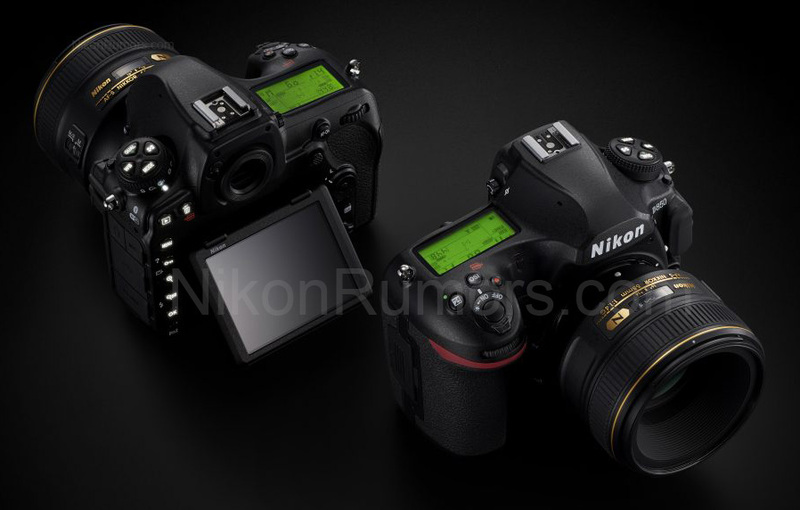 The obvious answer is yes, but at least one source told me that the Nikon D850 sensor is not made by Sony. All this could be tricky: for example, the D5 sensor is made by Toshiba, but Sony purchased Toshiba in 2015. Sony makes the majority of sensors used in digital cameras today with the exception of Leica (TowerJazz, CMOSIS) and Canon. 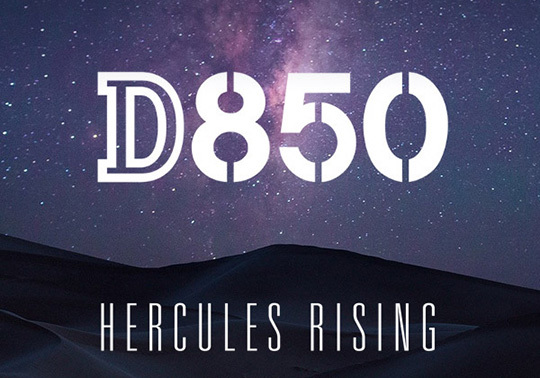 Additional D850 coverage can be found here. 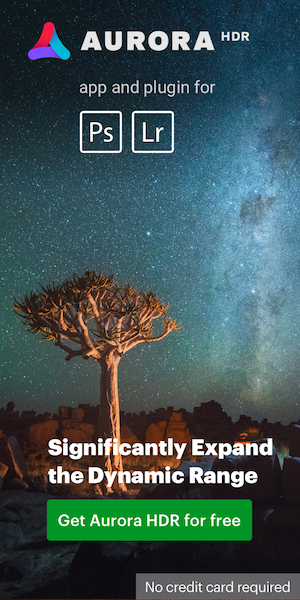 For Facebook users: visit and like the new Nikon D850 page. 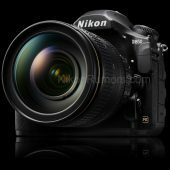 This entry was posted in Nikon D850 and tagged baby Nikon D5 camera, Nikon D850 DSLR camera, Nikon D850 specifications. Bookmark the permalink. Trackbacks are closed, but you can post a comment.